With his undeniable precociousness, John Perceval came to the attention of the art cognoscenti in his early teens. 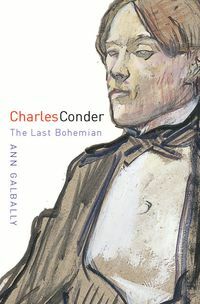 His elegant charm, astonishing good looks and original intelligence captivated many of the most important art figures of his time—Norman Lindsay, John and Sunday Reed, the Boyd family, Bernard Smith, Max Harris, John Brack, Charles Blackman and Clifton Pugh—providing him entrée to a wider social circle that included Germaine Greer, Barry Humphries and Tim Burstall. In this fully revised and updated analysis of his art in the context of his life, Traudi Allen shows how, despite having been positioned as the younger follower of Arthur Boyd, Albert Tucker and Fred Williams, he was, in fact, sometimes the mentor. The full complexity of his work and his personality is rigorously and engagingly analysed here, in a story that is as sweet and fascinating as it is tragic. 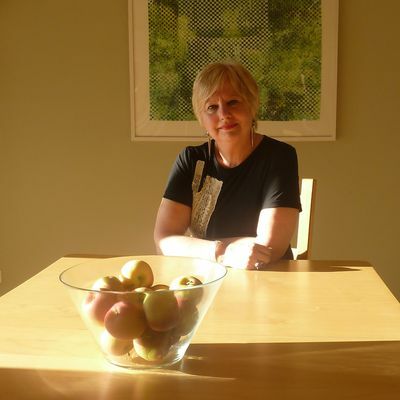 Traudi Allen has published widely on Australian art, including Homesickness: Nationalism in Australian Art, Crosscurrents in Contemporary Australian Art and Roar. 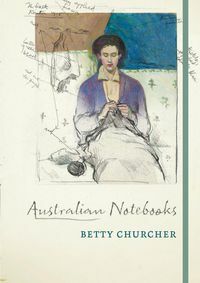 For many years she contributed interviews and documentaries on art subjects to ABC radio. 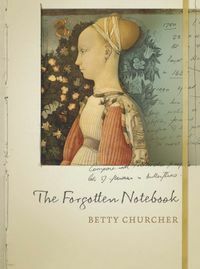 She has lectured in art history at Melbourne's RMIT and Monash University and is currently an adjunct fellow with Monash's National Centre for Australian Studies. 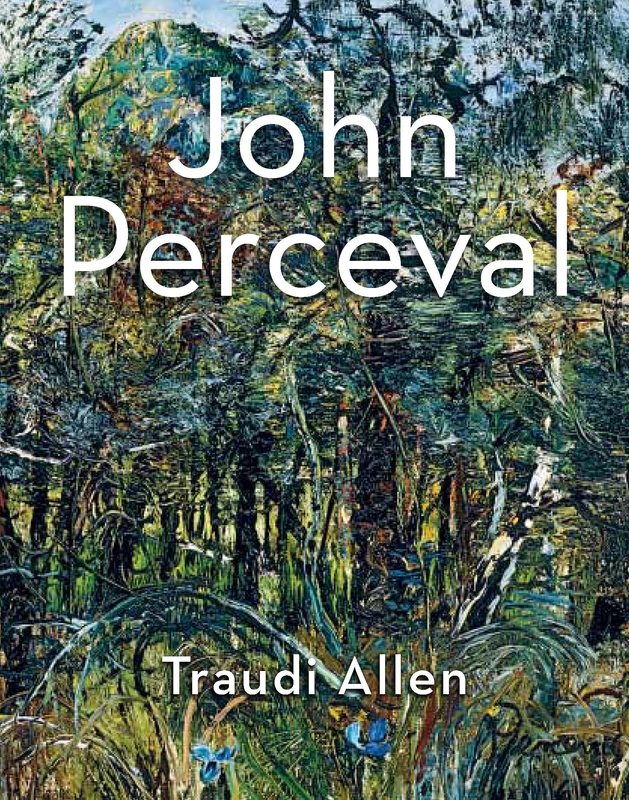 "John Perceval was a gifted and exuberant artist whose alcoholism eventually destroyed his life and his talent. I knew him well and this book brings an engaging and exasperating personality back to life." 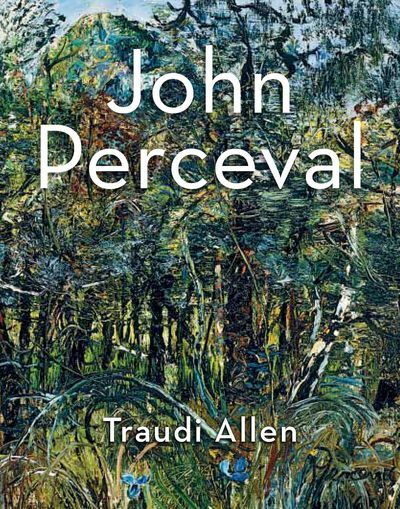 "This book presents a powerful insight into the art of John Perceval, and reminds us what a strong and fascinating artist he was." 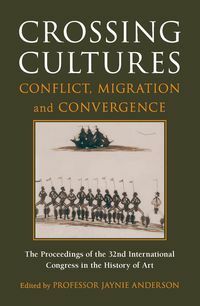 "Poignant and insightful, Allen knowingly takes her time to express the full complexity of Perceval's work and his personality."